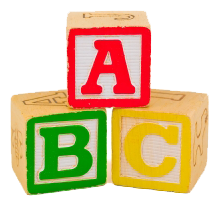 A: Monday thru Friday 6:30 a.m. – 6:00 p.m.
Q: Do you offer before & after school care for elementary children? 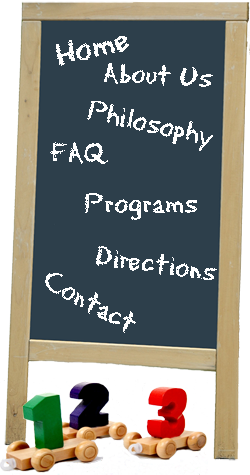 Q: What day school programs do you offer? mid June, followed by summer camp. Q: Do you offer half-day or part-time daycare? A: Yes, please call us for more information. A: Yes, we have an open door policy. Q: What type of security and emergency procedures do you have? months. We have an Emergency Preparedness Plan on file at the school.